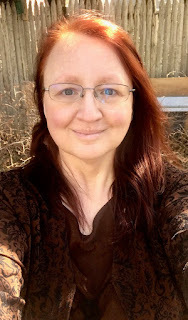 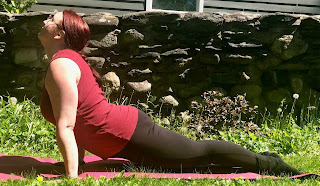 One Day More Fitness Blog: The Past Week of Yoga Challenge Photos Up to Sunday! 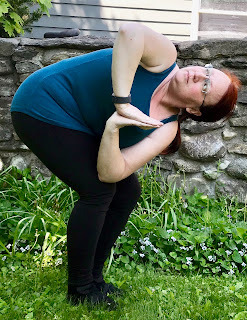 The Past Week of Yoga Challenge Photos Up to Sunday! 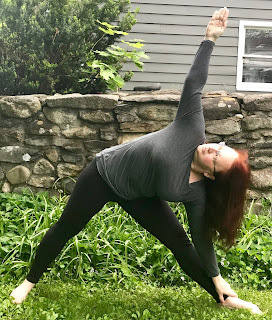 Yes, I'm behind on posting these again :/ I'm still loving doing the yoga challenges and will definitely be starting a new one in June.